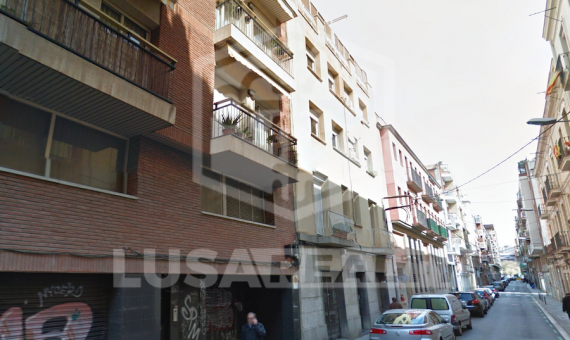 This is a commercial property for sale in the Barcelona. Located in the high density residential area and surrounded by a developed urban infrastructure with excellent transport links. The total area of this property is 1.004 m2 , surface area is 204 m2. with 4-5 flats, with a total of 22 flats. Some flats are rented to and have got a short-term contarcts. Type of estate-building without horizontal division.